I have lived in Chichester since 1967 and have 3 sons educated at Chichester High School for Boys. 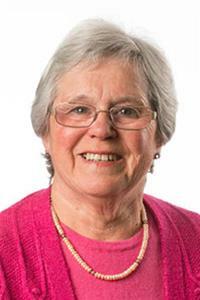 I have been a Chichester District Councillor for 16 years and a City Councillor on and off for 24 years. I am very active in my ward.